Enter by 11:59 p.m. EST on Thursday, December 1st to win. 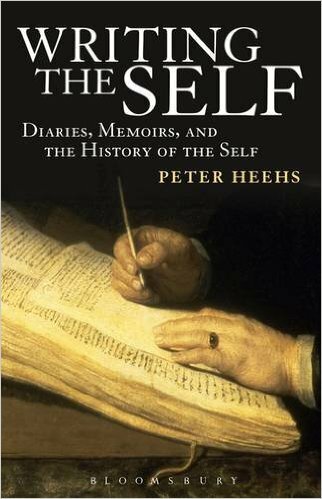 “All of us feel we are different than everybody else,” writes Peter Heehs in the preface to Writing the Self: Diaries, Memoirs, and the History of the Self. “We see the world through our own eyes, hear it with our own ears, touch it with our own hands. We have our own thoughts and feelings that we can share with other people but that no one experiences exactly as we do. We decide to do one thing and not another, take credit for our successes and feel the sting of our failures. The multitude of thoughts, feelings, sense impressions, impulses, and actions that make up our day-to-day lives seem to belong to a single someone. We feel that we were this someone in the past and will remain the same someone in the future. We have changed, of course, and will continue to change, but there is something that seems constant through it all. We call this our ‘I,’ our personal identity, our self,” he continues. 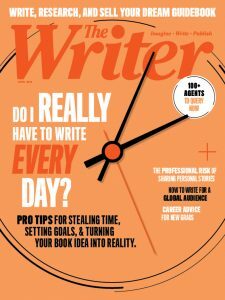 We’re giving away a copy of Writing the Self to one lucky reader. Enter by 11:59 p.m. EST on Thursday, December 1st to win. This giveaway is now closed. We thank you for your interest.